Majority of iOS users don’t opt for going the jailbreak way to unleash the animal of their iOS device citing security concerns and void of warranty as the main reasons. 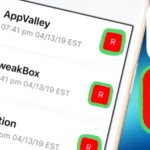 Even Apple, with each iOS version, is making jailbreak more and more difficult making it almost impossible to jailbreak the latest iOS operating system versions. Thankfully! 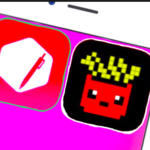 We have a cool new way to get paid and hacked applications/ games for free on our iOS devices, without resorting to a jailbreak. 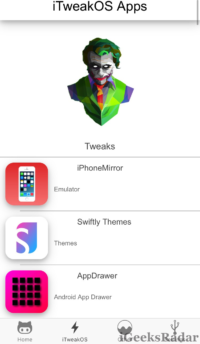 The application which is bringing in the winds of change is named as ‘iTweakOS‘ which is a latest Cydia alternative and claims to be much better as compared to relative applications. Also, check Appscovery: Rare iOS App Store Apps Available for Free in Single Place. 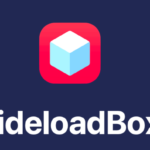 The application houses real Cydia tweaks for jailbroken devices as well as non-jailbreak tweaks too and hence caters both jailbroken as well as non jailbroken users. You will be able to find all tweaks, hacked ++ applications and games, theme tools and paid applications for free in iTweakOS. Let us dig in the cool new features of this fantastic application. Apart from providing a myriad of amazing jailbroken and non jailbroken tweaks; iTweakOS allows you to make a request also. You can chat and send a request if you need any particular hacked or tweaked application/ game. The developers will bring it on a priority basis on the application. Updates are made regularly on the iTweakOS application and new applications and games are added every day. You will receive automatic notifications as and when an application which you have downloaded through iTweakOS receives an update. You can choose to update there and then or later. The application has one of the largest inventory of hacked and tweaked applications and games available. Also, check Download/Save Twitter Videos to iPhone’s Camera Roll[New Guide]. Ready to try out iTweakOS? 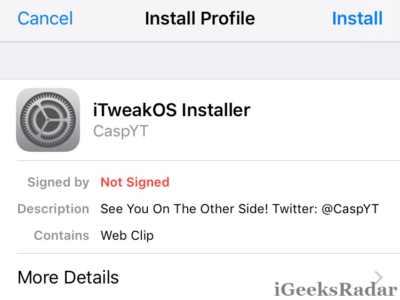 Check out the steps to download and install iTweakOS on your iPhone/iPad or iPod Touch without jailbreak. 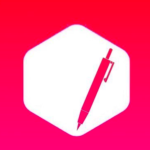 Download iTweakOS for iOS Devices. Download iTweakOS Apk for Android Devices. Once the web page successfully loads up scroll down and click on the ‘iTweakOS Installer’ option. When you tap on this button you will be taken to a page where a link to download the application will be generated. Scroll down and you will see a green coloured ‘Get Link’ button. Tap on it. You will be navigated to the ‘iTweakOS Installation’ page now. Please note that this web page will take a significant amount of time to load. So, please be patient. Click on the green colored download button as shown in the following screenshot. Now you will get a warning that this website is trying to open Settings to show you a configuration profile. Please click on ‘Allow’ and you will be navigated to the ‘Install Profile’ page. 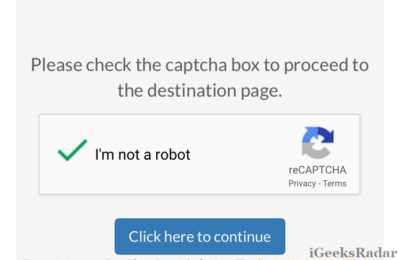 Just click on ‘Install’ on the top-right corner. You will be requiring to enter your passcode or give confirmation through touch id. If you receive a warning that the profile is not signed, please ignore and click on ‘Install’ again to continue. Great! The profile will get installed now. 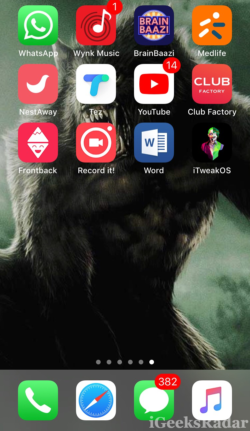 Tap on ‘Done’ and navigate to the home screen of your iOS device and you will be able to see the icon of iTweakOS present. Launch the application and browse through the amazing inventory of this cool application and download whatever you want for free. So, these were the clear steps through which you can download iTweakOS for free on your iPhone/iPad or iPod Touch of iOS 12, iOS 12.1, iOS 11.4, 11.3, 11.2, iOS 11.1/11 & iOS 10+ devices. If you face any kind of issues in the installation steps please let us know in the comments section below. Help will be provided on the priority basis. Deauthorize Third-Party App Permissions for Apple Music. The ItweakOS.cf doesnt work anymore, you get a girhub pages dont exist….